All material from PERTIWI CONSULTING as well as all affiliates and subsidiaries is © All Rights Reserved. 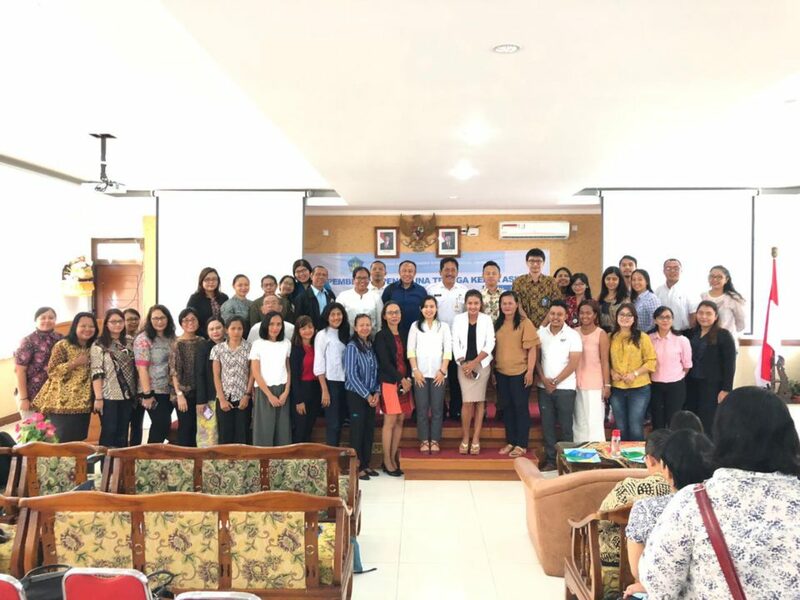 You may not sell, reproduce, give away, display publicly nor distribute the video, written content or any other portions of PERTIWI CONSULTING, its products or content in any form whatsoever. 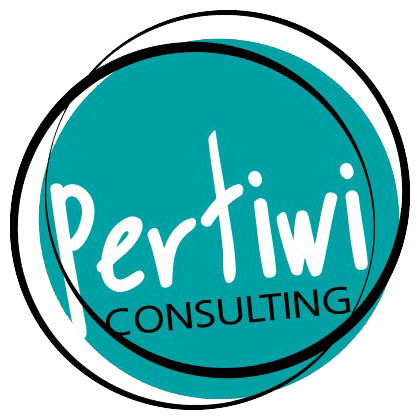 Information provided by PERTIWI CONSULTING is not intended for use as a source of legal, business, accounting or financial advice. All users are advised to seek services of competent professionals in legal, business, accounting and financial fields.